"Can you imagine, what it is like, seeing the same walls every hour of every day for a year, in the same room as 42 other people? Getting released from the detention centre and being able to sniff the fresh air was a feeling of being reborn in the world for me". Four years ago, Hayat Akbari feared for his life living in Afghanistan. 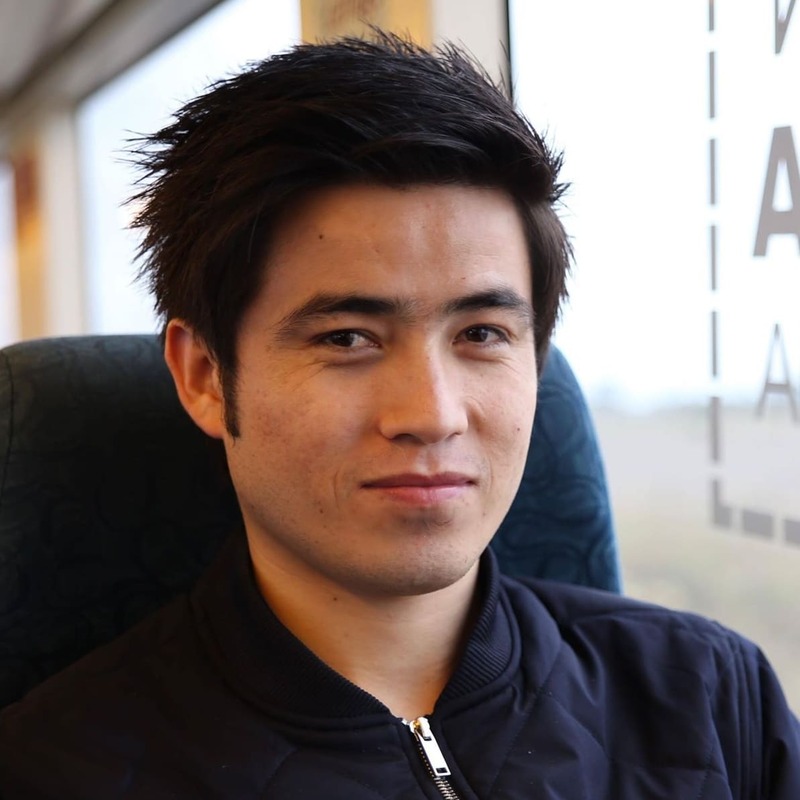 At age 17, he fled his homeland and spent more than a year at an Indonesian detention centre before he arrived in Australia as a refugee two years ago. He is now completing an arts / law degree and is Youth Advocate for the Global Campaign to End Child Immigration Detention. He is also a member of the Asia Pacific Refugee Rights Network (APRRN) and the Multicultural Youth Advocacy Network (MYAN). Where do you currently live? (city/town or country) I live in Auburn, Sydney. Why does the campaign matter to you? Detention is not the only solution to apply towards children, freedom is the right of every human being. There are solutions and alternative to detention. How have you been involved in the Global Campaign to End Child Detention? As part of the Campaign’s celebration of World Children’s Day in 2017, Hayat shared his story to commemorate the the international human rights of children. Are you involved in other advocacy, campaigning or community activities? Yes, I advocate for vulnerable people living in the community, specifically, the 30,000 people living with an uncertain future. I will be advocating this year in the UN consultation where I will make represent the voices of these these people and make sure their concerns are heard. What are your hobbies, or how do you like to spend your free time? I read books, mostly history and novels. I like to take nature photography in my spare time. I also hang out with friends and play soccer if I have the time, otherwise I mainly go jogging as my daily routine. Do you currently work or study? If so, what’s your job or what do you study, or what did you study? What do you want to see the campaign accomplish? What is the solution to end child detention? I want all countries to ban putting children in detention. I believe there are other solutions to detention. Putting children in detention can harm them, mentally and physically, which is disaster. I believe children themselves are the solution and that community detention is one of the core solution to this issue. This solution can provide children with the chance of education and staying positive.